Now a day technology plays an important role and the messenger application is one of the most important ones. Likewise, Scimbo is one of the apps and it is the clone of WhatsApp application with some additional features. In this application, we can send and receive unlimited text messages from your family and friends and the chat is secure with full encryption technology. Scimbo application is designed for multi and cross platform and for both android devices and iOS device. This application has useful features and the application is user-friendly when compared to the other of messaging applications out there. The main advantage of the Scimbo application is it does not consume more memory space in the mobile phone and it having the features like push notification, mute option, individual chat lock option and also group chat lock option, last seen the feature and so on. In this application, the user can send pictures, audios, videos and files with fully encrypted manner. 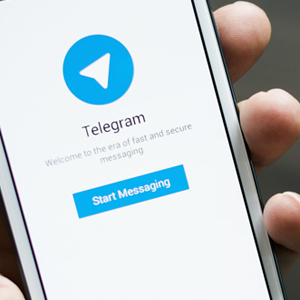 Telegram is one of the famous applications which are used for messaging purpose. This is one of the fastest and safest applications which the chat conversation is fully encrypted on both sides. In this application, the user can send media like pictures, audios, videos and files like PDF, world and so on without any restriction on their type and size. Your entire chat history will require no disk space on your device, and the chat will be safely stored in the Telegram cloud service for as long as you want it. One of the advantages of the application is the user can access the message from multiple devices with the same amount of data usage. 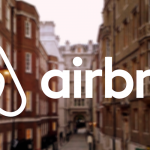 The app has an open API and it provides protocol free for everyone who uses this application. The user can send any kind of Medias and there is no size limit on it. This application mainly focuses on the security and speed. Telegram is simple and easy to use. 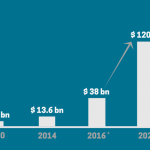 WeChat is one of the mobile messaging applications which allow the user to connect with their friends across the services. This application is easy to use and it will be available for Android devices, iOS devices, blackberry, windows, and so on. 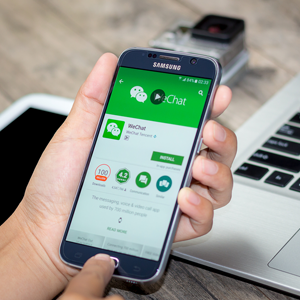 WeChat app has a number of features that grants the users get to know more friends through the option such as Drift Bottle, Shake, and Look Around. WeChat application has a special feature called Web WeChat that the user can chat between the smart phones and computers. This application supports video call with good clarity and this application supports both personal chats as well as group chat. The moment option is there so the user can share the photos with the fully customizable setting. We can recharge our mobile number by using the WeChat wallet and this is one of the special features of this application. The chat between the sender and receiver is fully encrypted. Google Hangouts is one of the instant messaging applications and it can be also accessed from Gmail. Google Hangouts has been the default in-browser messenger chat from Gmail but it supports audio and video call, emojis, stickers and so on. 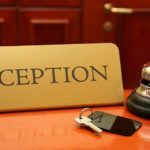 The main advantage is the user can connect with their team from anywhere at any time. With easy to join in the video calls, the user can meet face to face interaction without the added the cost of travel. 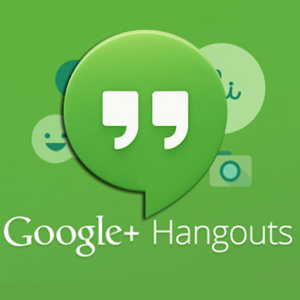 With the help of the Google Hangouts application, the users can Integration with any other Google applications. 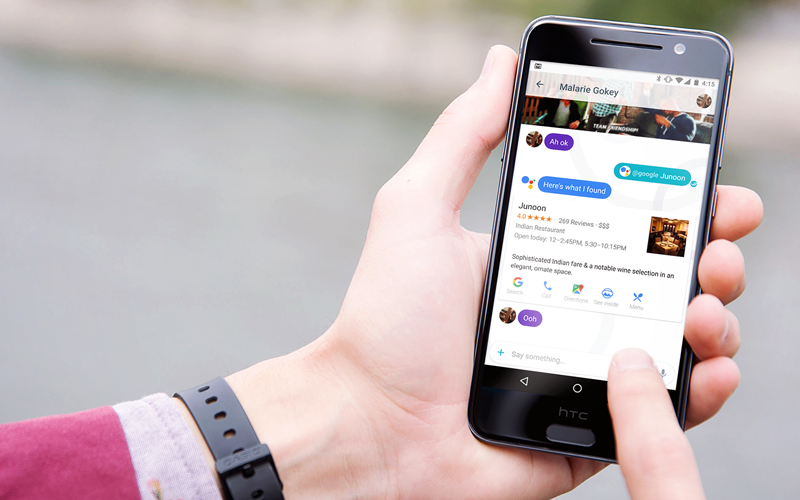 The user can also add images directly into the Google Hangouts chat from a variety of the sources and it has an option the user can draw on the pictures and can send to the certain person. The application has the mute options so that they can block the unwanted person. Therefore these are some of the features from the Google Hangouts. Snapchat is one of the mobile applications that grant the users to send and receive the self-destructing images and the videos. Pictures and videos taken with the help of the application are called as snaps. Snapchat application is also a fun messaging application. The user can capture a picture or a brief video with it, then the user has the option to add a caption or doodle or filter or any lens over top of the pictures, and send the finished creation which is called a snap to a required friend. 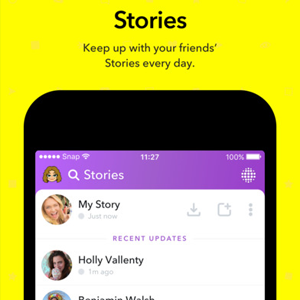 Instead, the user can add the snap of their own to the story, a 24-hour collection of all their snaps i.e. taken pictures by using the application that’s broadcasted to the friends or the followers of the user. This application having the option to chat with the friend and they can span back options to reply to the required person. The video chat option is one of the important features so that the user has the option to chat face to face interaction with their family and friends. Talkatone is one of the messaging application and one of the best options for replacing your primitive phone to call and normal text for free. By contrast, Skype application, Viber application, and even the FaceTime application are only free if the receiver has also already installed the application in the mobile phone. It has the option that the user can get a free phone number of their choice and hence the Phone calls made by the app are free, without a mobile phone plan. One of the best and interesting features of the Talkatone application free calls and the texting by using this user can turn their Android device, even also the tablet, into a mobile phone. By means, the user can also install the application on their smart phone and use it like tool which helps in communication. Talkatone app free calls and the texting is an interesting one that lets the user make the phone calls and they can send text messages to any number without spending a single change in the app. Voxer is one of the instant messaging applications which help the user in many ways. Voxer app is the only walkie talkie messenger application with safe end-to-end encryption and the app involves the text, pictures, and the videos. Voxer app builds it easy for the friends, family and the colleagues to talk from anywhere at any time in the universe, whenever it is convenient for the user. The user can communicate with their friends in a fast manner and this is most efficient one. 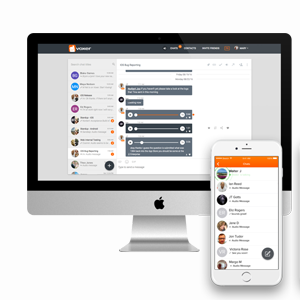 Voxer app allows the user to simply and instantly communicate with a massive group of users or with one-on-one communication. By using this application the user can forget about the separate phone calls, voicemails chats, text messages and even the emails. The Voxer app can work on any data network like 3G or 4G plan and even in Wi-Fi. So make the communication in more efficient manner, effective manner and personal with the Voxer application. 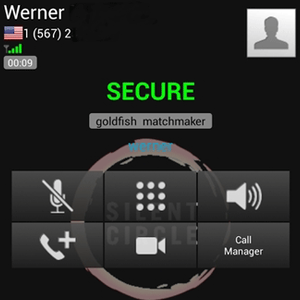 Silent Phone is one of the message service applications with unlimited audio calls, text messages, video calls and conference calls between the Silent Phone users, with this application the user can connect up to six calls during conferencing. The Silent Phone application offers peer-to-peer encrypted calling service, secure video calling, text messaging and file transfers in an efficient manner, with simple zero touch arrangement for cross-platform security with Android device, Silent OS devices, and iOS devices. 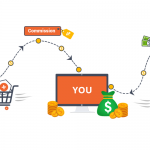 The chat between the users is completely safe and secure and the files support up to 100MB for a message, therefore, it is one of the advantages of the application. Thus the chat between the sender and receiver is totally encrypted. Therefore, by using the silent phone application the user can communicate privately to the mobile phone and the landline phones anywhere at any time in the universe. 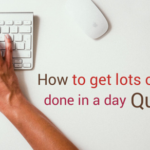 This application helps the user in an efficient manner and the app is said to be user-friendly. Viber is one of the messaging application is that allows the people to make phone calls and send text messages to other users of the Viber application without charge. 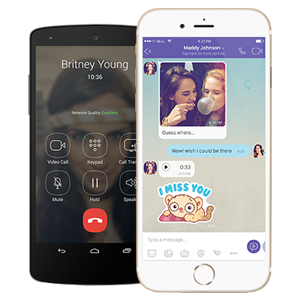 Viber app users can also use the application to make video calls to others, group chats up to 300 members, and larger-size Public Chats. The application is available on a broad range of mobile phones and desktop services which including iOS device, Apple Watch, Android device, BlackBerry device, Windows Phone, Windows and so on. By using this application the user can send the exact location to the others and it having the new option to pin the chats that the user can pin their favorites in the chat list. This application provides privacy setting by which the user can customize the privacy setting and they have the block option to block the unwanted person. This also provides the hide option so that the user can hide the status required users. So this application provides highly encrypted manner so that the communication between the users is safe and secure.